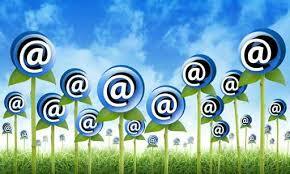 We have access to one of the few Business Email lists in Australia and New Zealand. This data can be rented or purchased and is sent directly to you so you can control your own broadcast. Unlike other Business email lists all records have personalised addresses so you are guaranteed to reach the inbox of your targeted executive. Also you only pay for records that are successfully sent. DataConsult only sells opt-in Consumer email lists that have proven deliverability rates. Whether its subscriber, on-line surveys or response lists we only recommend ones that fit your target market. Email is also a powerful way to follow up Telemarketing calls especially in the B2B sector.